The Triangle Sports Commission is working with the North Carolina High School Athletic Association to host their 3A and 3AA Football Championships at Duke University on December 9, 2017. The games will take place at 3pm and 7pm and teams will be announced soon. The most up to date brackets can be found here: http://www.nchsaa.org/sports/football. Tickets for the games are available now online. Until 12 am on December 2, tickets are $9.00 plus service charges. After midnight, the tickets go up to the gate price of $10.00 plus service charges. To purchase tickets now, click here or visit https://gofan.co/app/school/NC1661/Football. Tickets will also be available for purchase at Wallace Wade Stadium on gameday. The TSC and the NCHSAA would like to thank the following sponsors for their contributions and assistance. 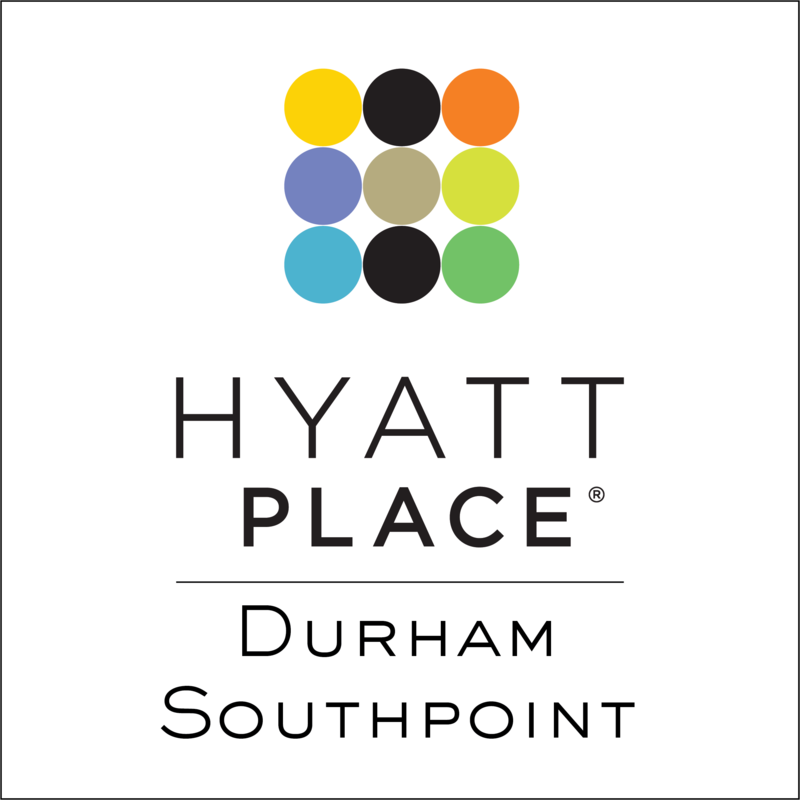 The Hilton Garden Inn Durham Southpoint and Hyatt Place Durham Southpoint are designated host hotels for the Championships. Located no more than 12 miles from the Stadium with easy access to the highway! 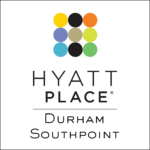 Take advantage of discounts below or contact Crystal Sears if you are looking for 10 or more rooms for group discounts! Book your stay with the NCHSAA discount!